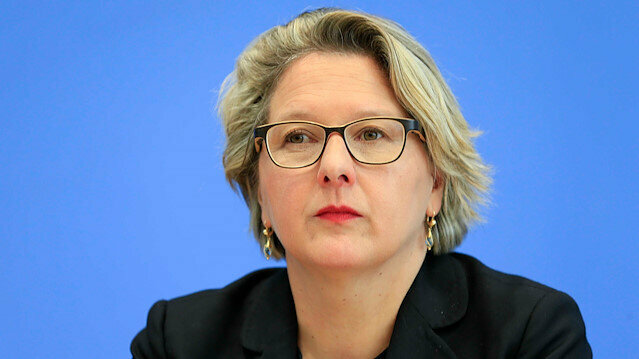 German Environment Minister Svenja Schulze said on Tuesday that her ministry would use all legal options available to end the use of glyphosate-based weed-killers and added that Germany wanted to change the approval process for all pesticides. She said the federal environment agency would announce new conditions for the approval of pesticides. "If other perhaps even more damaging pesticides are used instead of glyphosate, the environment won't be any better off so we will demand new nature conservation requirements for the approval process of every pesticide that harms biodiversity," Schulze said.